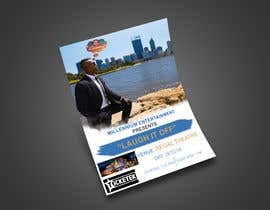 -Looking to design an A5 poster for my upcoming comedy show. 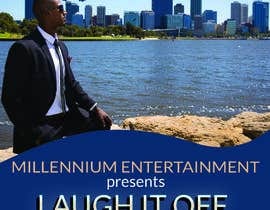 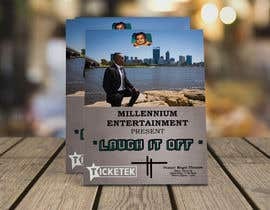 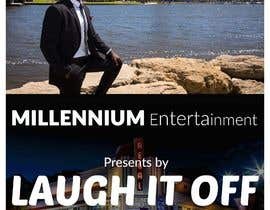 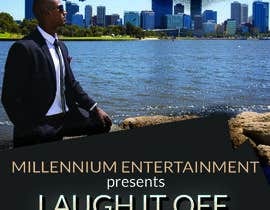 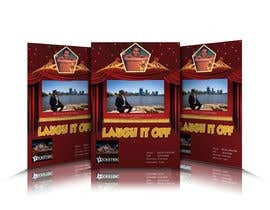 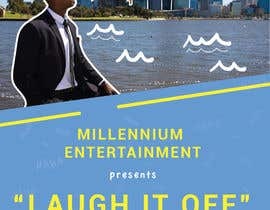 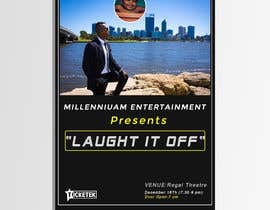 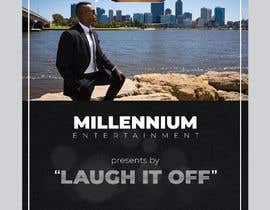 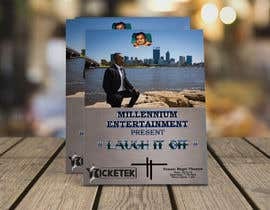 - The header in the middle says "MILLENNIUM ENTERTAINMENT presents LAUGH IT OFF"
- The bottom right can be in any order but it has to display the venue (REGAL THEATRE), Date (18/12/2018), show time (730-9pm) Doors open (7 pm). 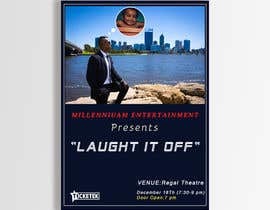 - I have attached another image of the regal theatre. 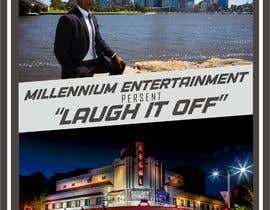 Please add this image above the Ticketek logo on the bottom left-hand corner. 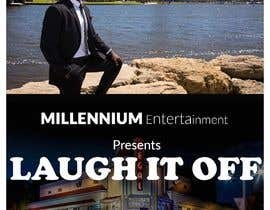 - If your image doesn't already have thought bubbles going to the baby photo please add this into your final product. 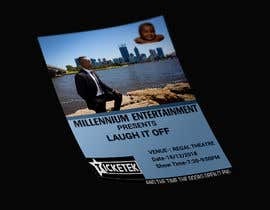 for it is to indicate that I am thinking about my past when I was a baby. 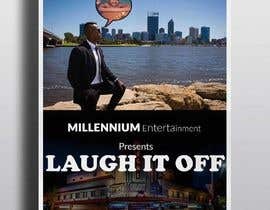 #94 Please Check and Give a Feedback....Thanks!